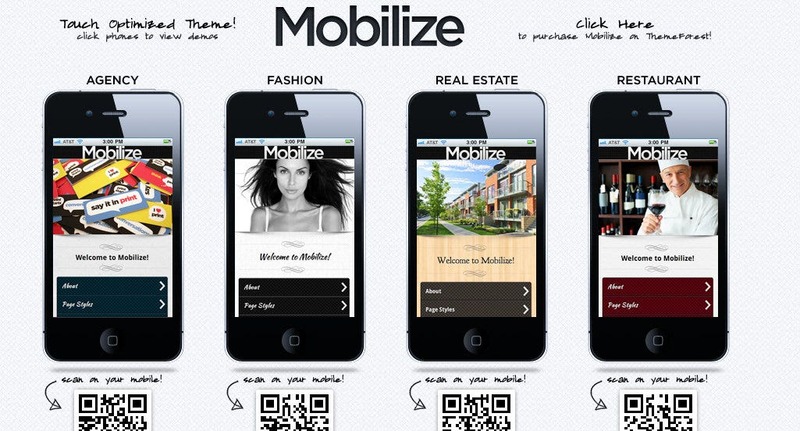 This mobilize template is perfect to create website for mobile to represent an agency, fashion store, real estate business or restaurant. 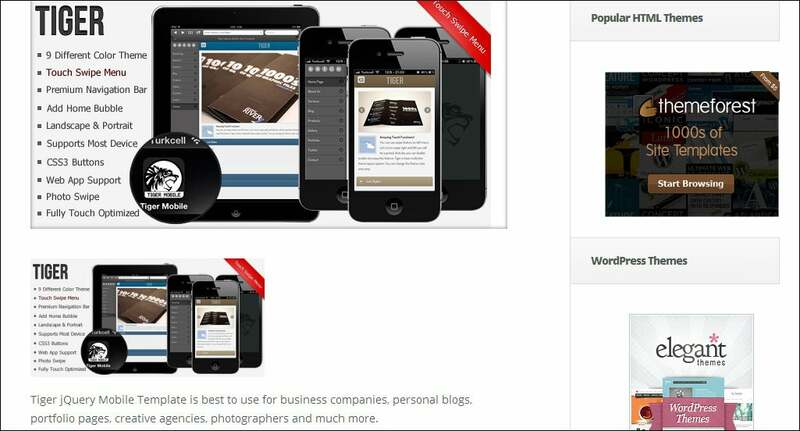 The homepage of the website flashes a crystal clear image of your business or service. 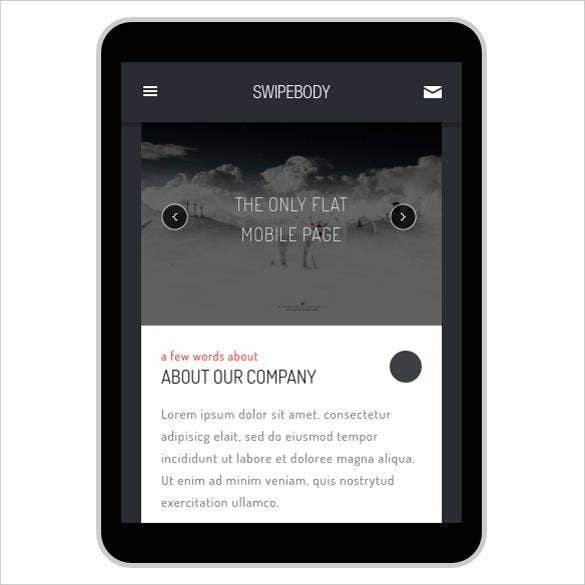 Touch tablet & mobile design will win your audiences heart with its sliders, tiled formats, borderless design and catchy image galleries. 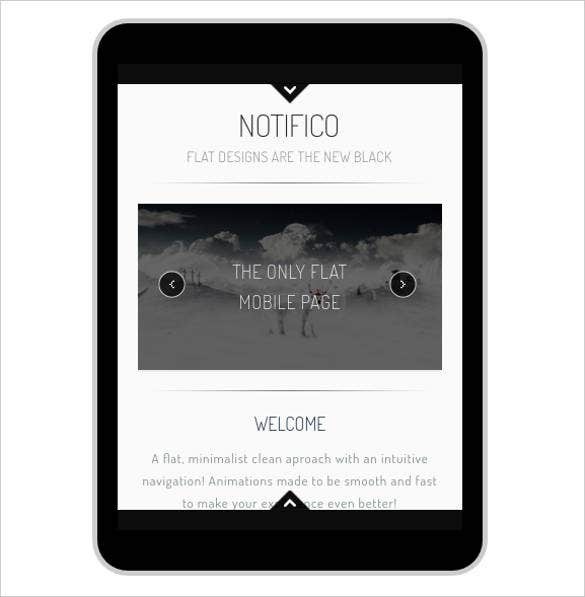 This is a mobile website template that has a simple and minimalistic design. 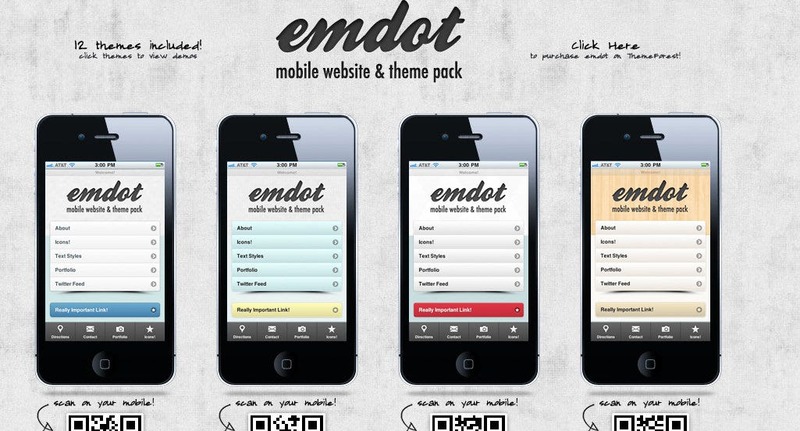 The website has a monochromatic theme. The images are friendly and can be edited safely. 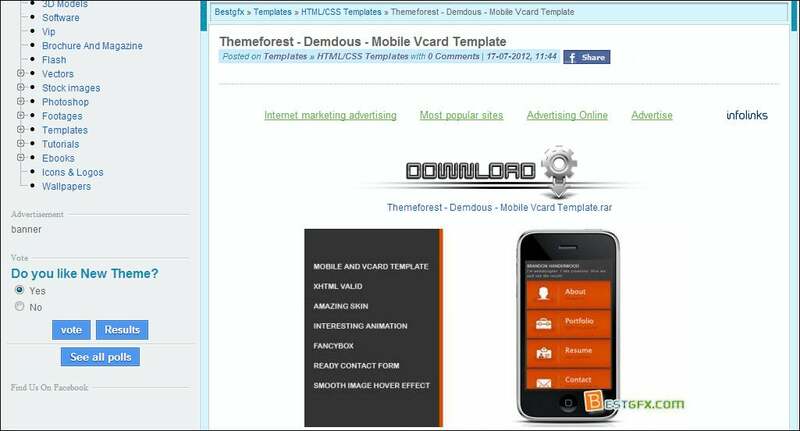 The Video Tube Mobile Theme is best suited for the websites who serve companies with business solutions and assistance. 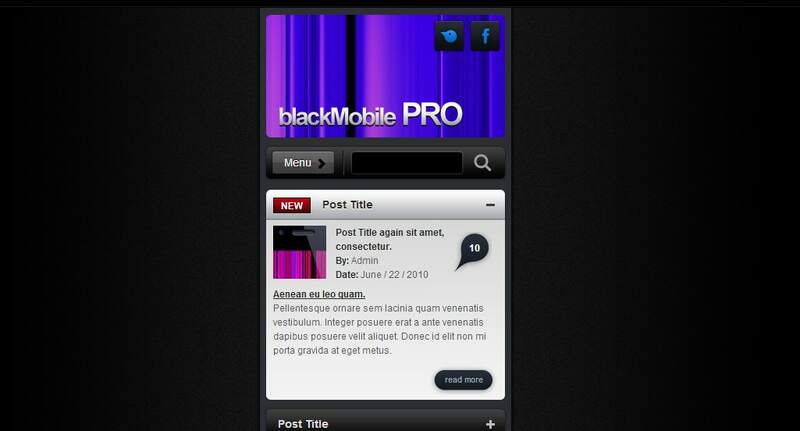 This mobile view website design template has features like sliced PSD, advanced theme options and Favicon. 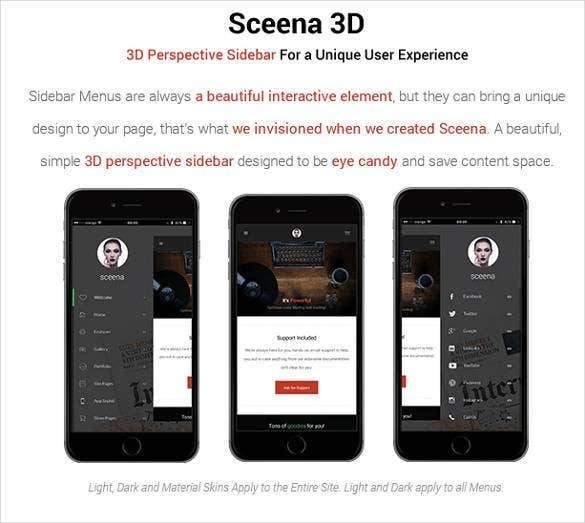 The Sceena 3D Mobile Template is suited aptly for the website designers, and graphic designers. 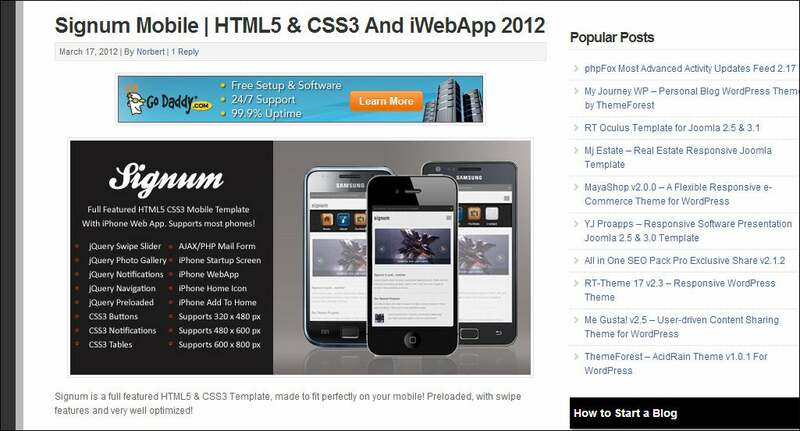 This ready html5 website template download free has online chat facility and has multiple column layers. 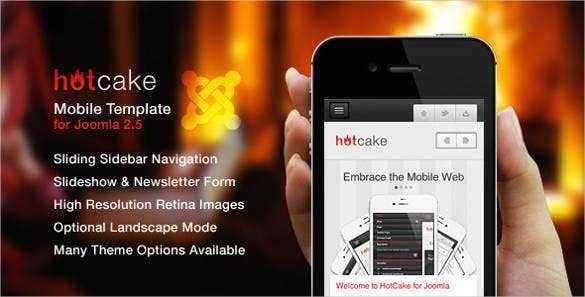 HotCake for Joomla is a popular retina mobile template with stunning resolution and awesome features to develop any website that visitors are going to fall in love with. 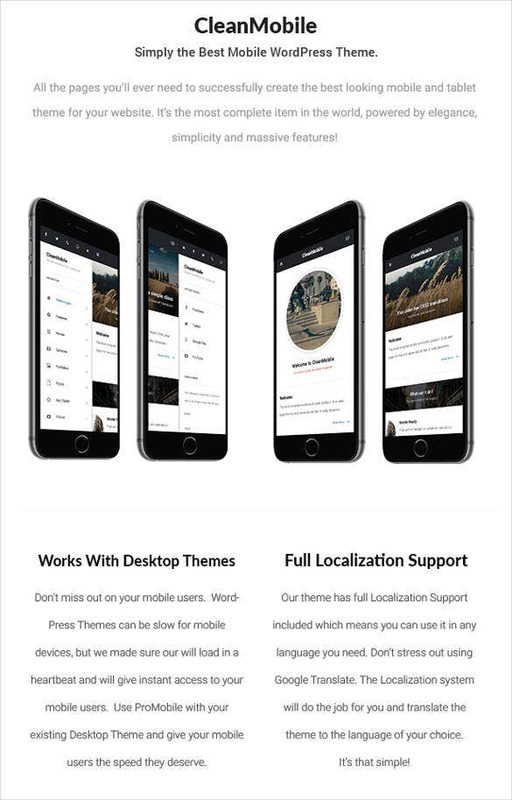 You can just download the theme and use Dreamweaver to edit it all by yourself and publish it on hosting server to make it live. 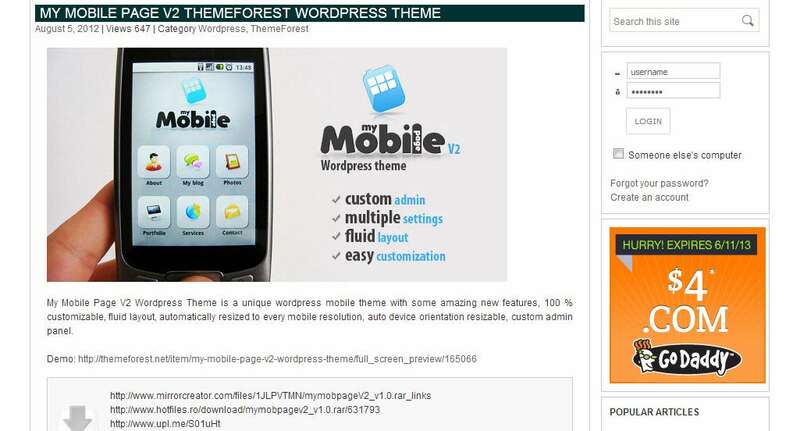 The Clean Mobile Themes are ideal for the web designers and developers and also the bloggers. 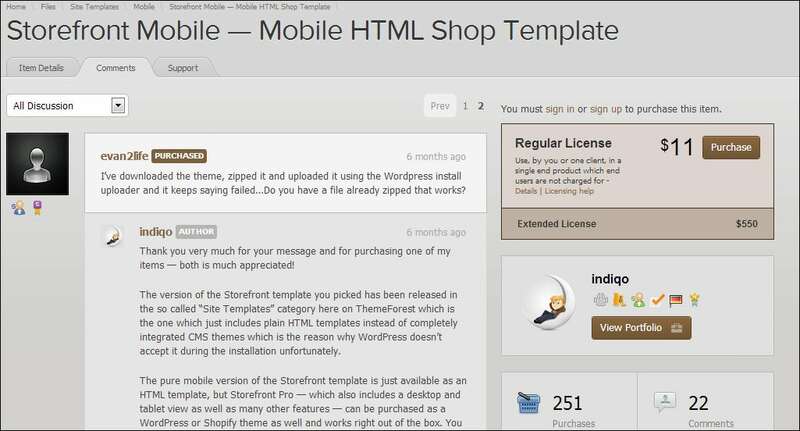 This free mobile template is packed with functions like video integration, live chat facility, great commenting system, and social options. 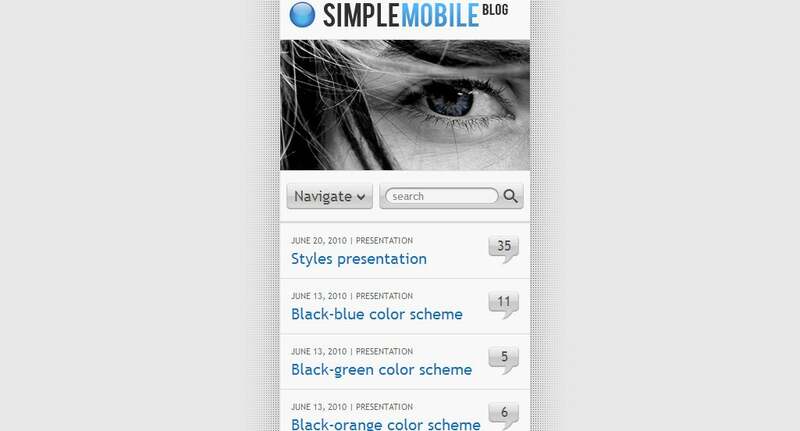 Simple and elegant this is a template theme that has a very interesting look. 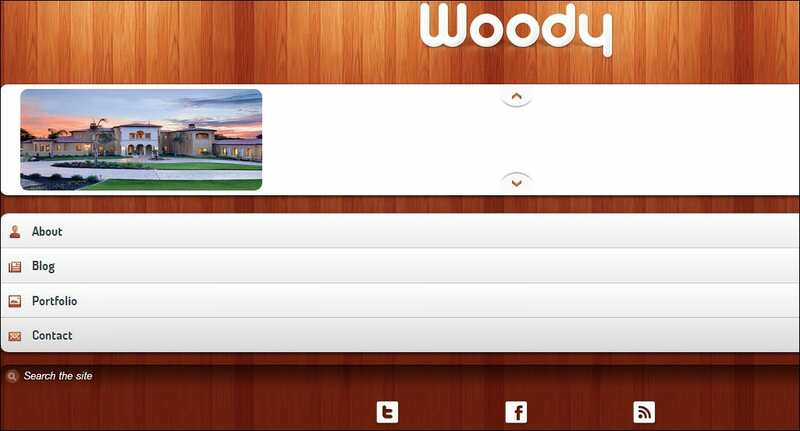 The template is ready to be printed and also has a great resolution range. This can enable the user to get very good quality of printouts. The template is customizable. 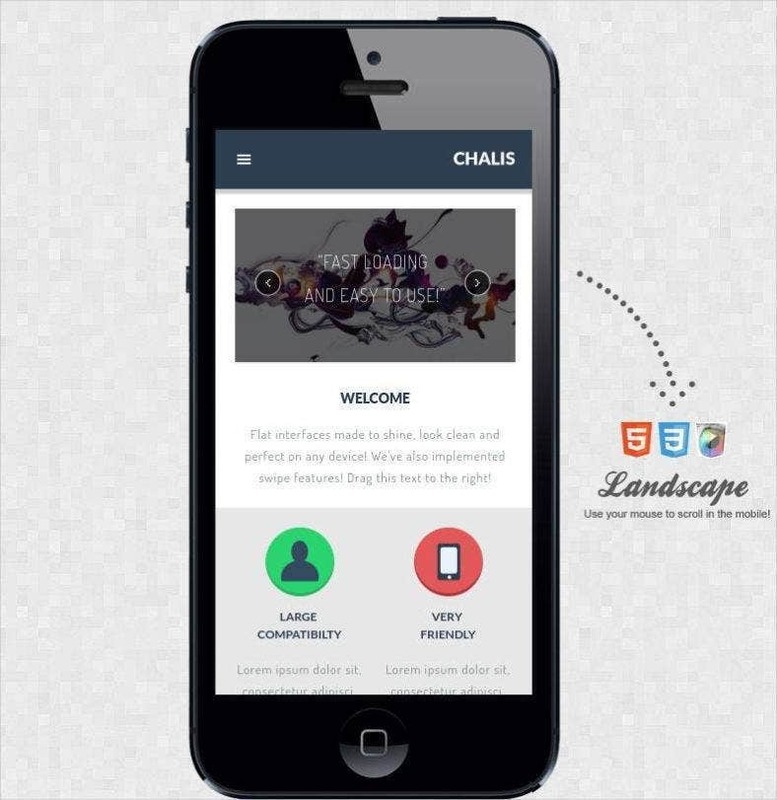 Chalis mobile retina template is in huge demand as it is one of the best templates that appear on the mobile device equally attractive as the website for computer users. 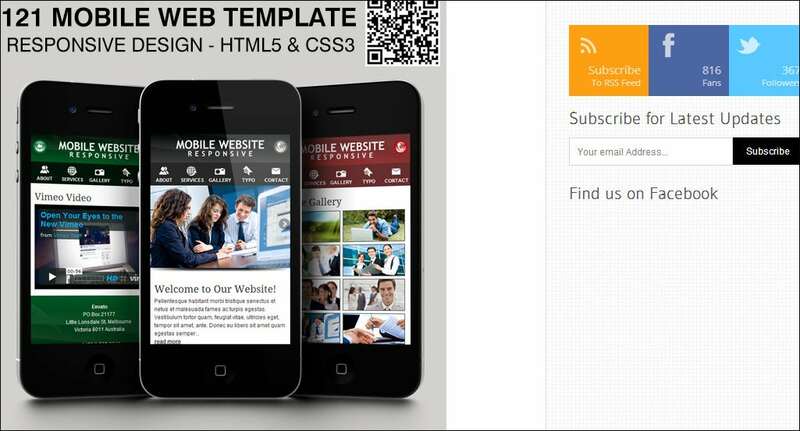 If you are planning to target the mobile audiences, it is the best mobile site template and it is also a chat template with a creative chat box. This template design has a structure that can support both paragraph style of writing and also a bullet point of writing. 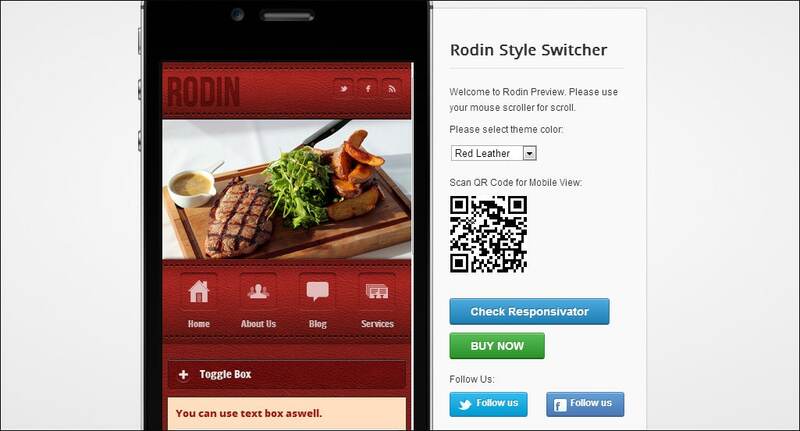 The images are stunning and retina friendly. 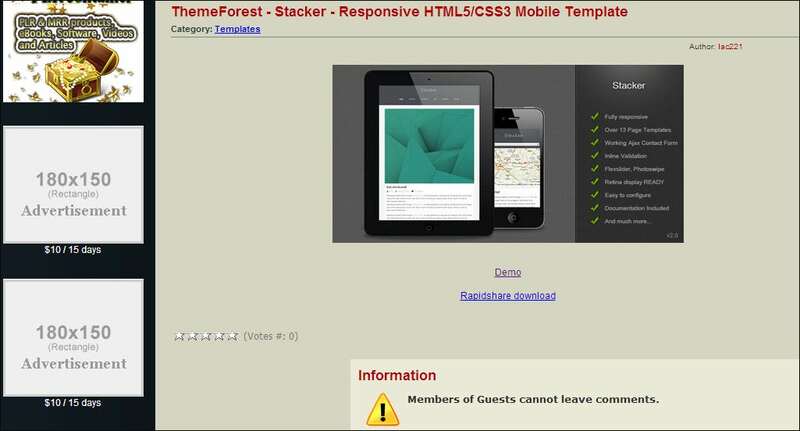 The template has a host of responsive icons. 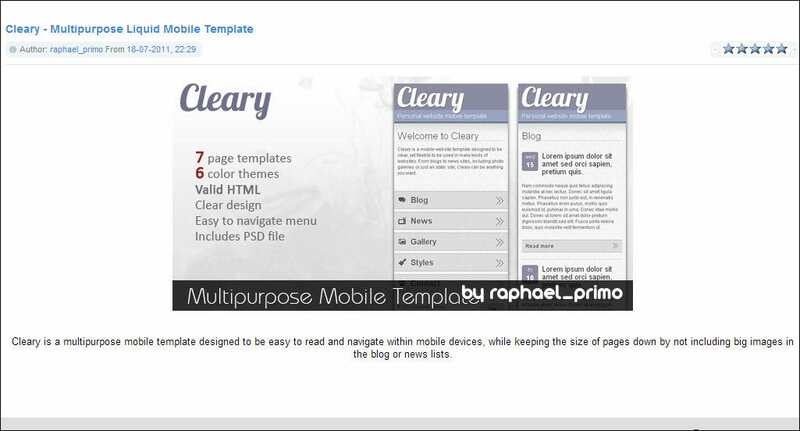 This is a template layout that has navigable features. 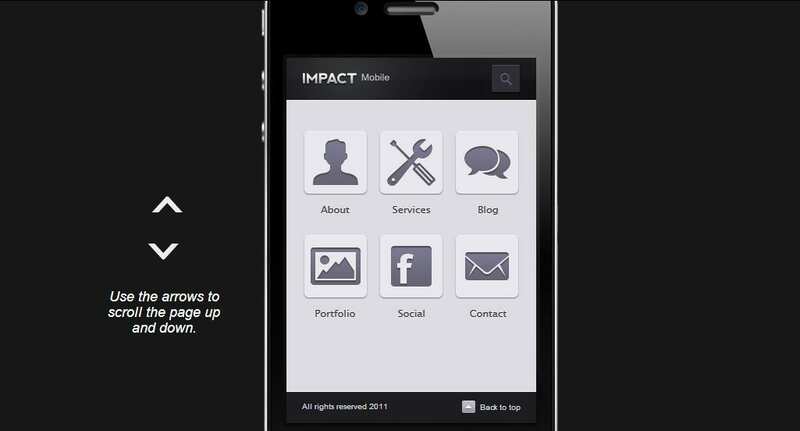 The user or the web designer can employ this format for making super attractive and responsive features. 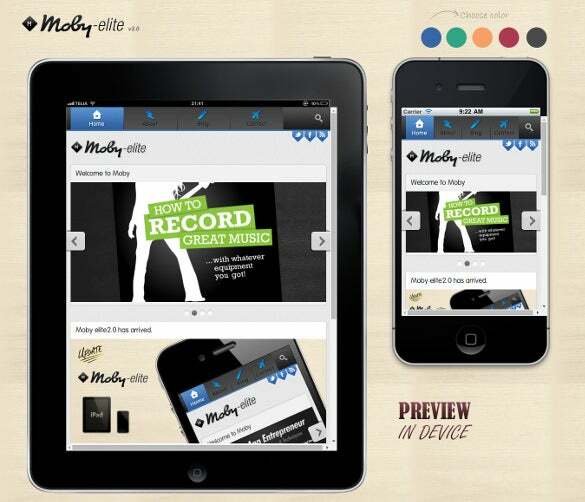 The layout is the best tool for creating websites for mobile brands. 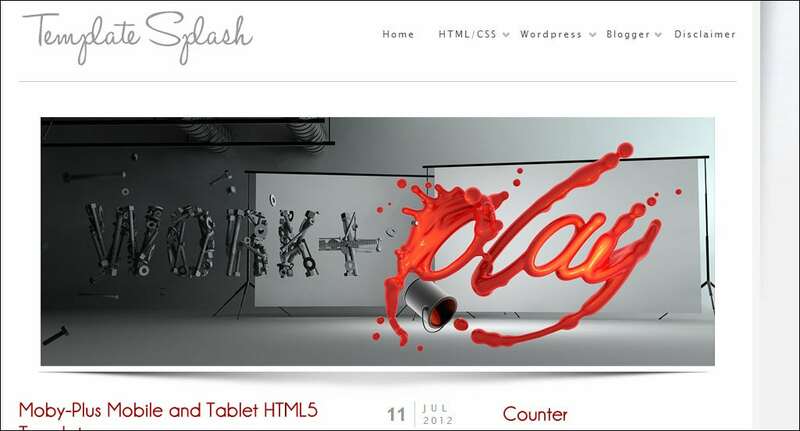 The template design can serve to be the best platform for the web designers to create an attractive and an effective website. The template has a well structured and an organized slide show. 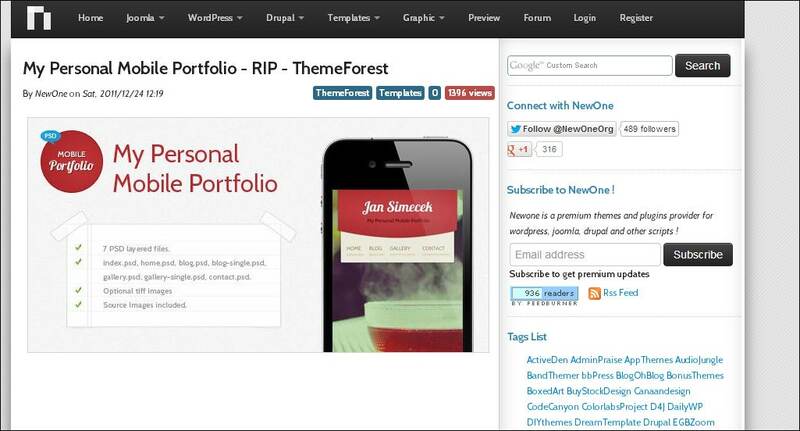 This can increase the beauty of the website. This is a template format that has a great color play. The template is fully editable. 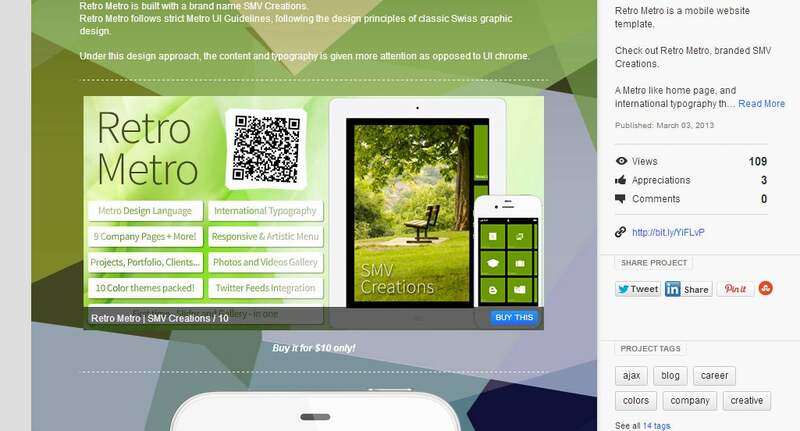 The user can make changes in the content of the template and also the background of the template. The user can feed in information as per requirement. The color play of this template is very bold and attractive. 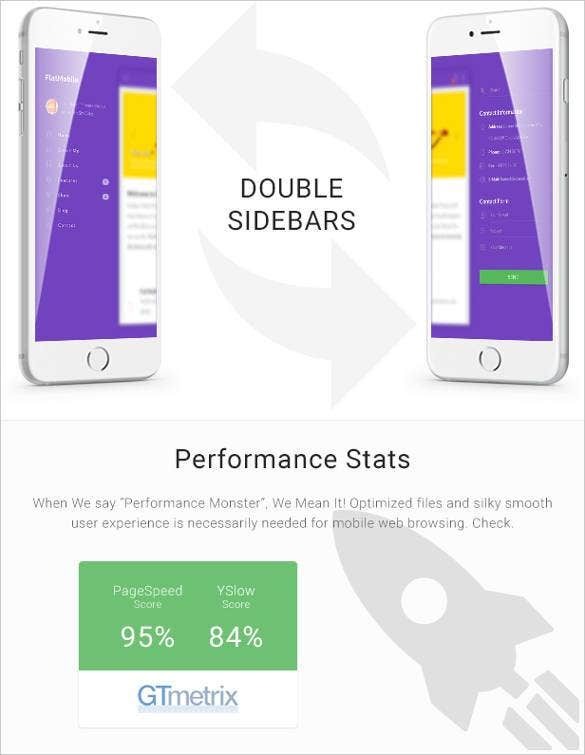 The user can download this template with a lot of ease and speed. 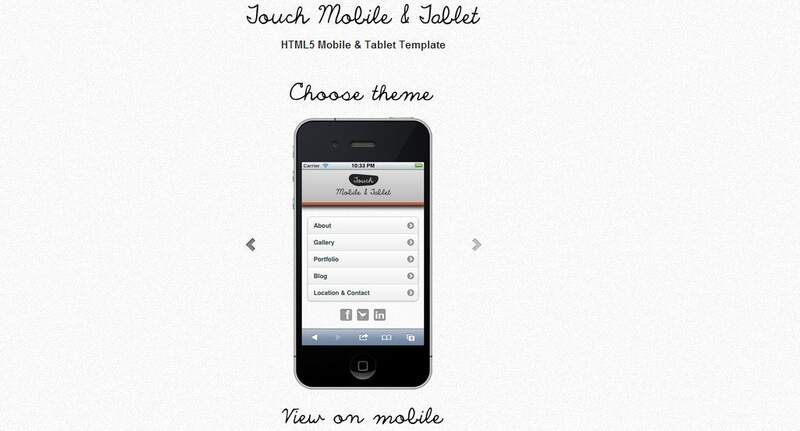 The mobile website templates can be employed for making super attractive mobile websites.